Repair with confidence using this high quality, OEM equivalent battery the Samsung Galaxy Note Edge. 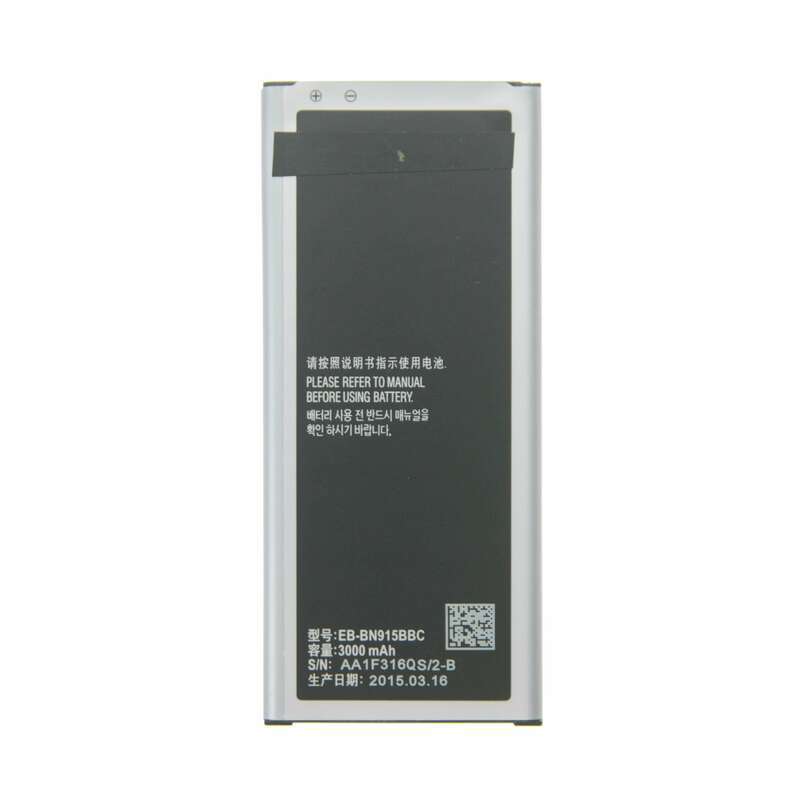 This battery is compatible with all models of the Galaxy Note Edge. This OEM-quality battery will help fix the battery life on your Samsung Galaxy Note Edge. Check out our full selection of parts for your repair.This battery is available at a discounted wholesale cost. 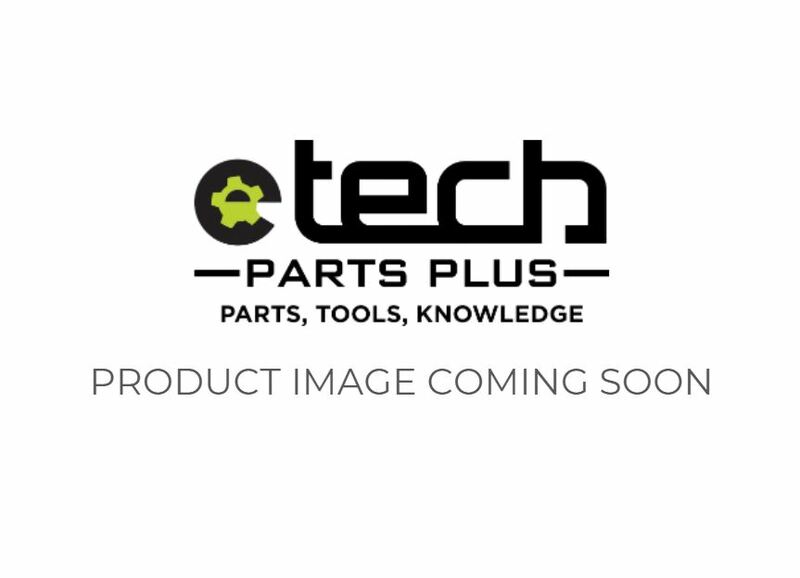 Please log in or sign up today to receive discounted pricing and more from eTech Parts.